Tree trimming is an important part of tree care services you need to preserve the stature and strength of trees. Pruning enhances the structural development of young trees and ensures that old trees maintain a healthy branch architecture. Regular tree pruning also contributes to maintenance of an attractive landscape. 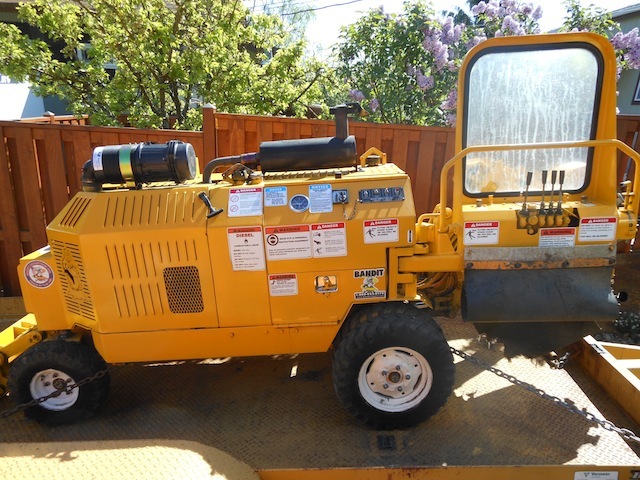 If you want high quality tree trimming services in University Place, WA that give your property beautiful trees it deserves, look no further than Hunter's Tree Service. 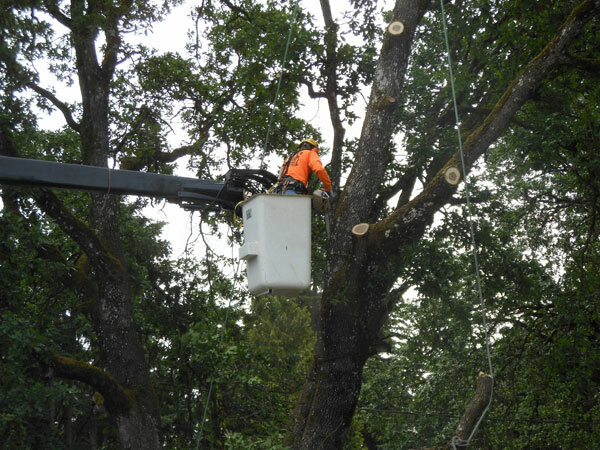 We are a fully insured tree care company that has been serving the community since 1986. We cater to residential as well as commercial needs for tree trimming services in University Place. Tree trimming is not a job that University Place residents should entrust to an amateur. A wrong cut to the tree does more harm than just spoiling its symmetrical shape. Someone who does not have in-depth knowledge about different trees or lacks experience in using tree trimming tools can damage the tree a lot while pruning them. Hire us for tree pruning in University Place to be sure that you receive pruning services that actually improve the appearance, health, and growth of your trees. Why Choose Us When You Need Tree Pruning in University Place? 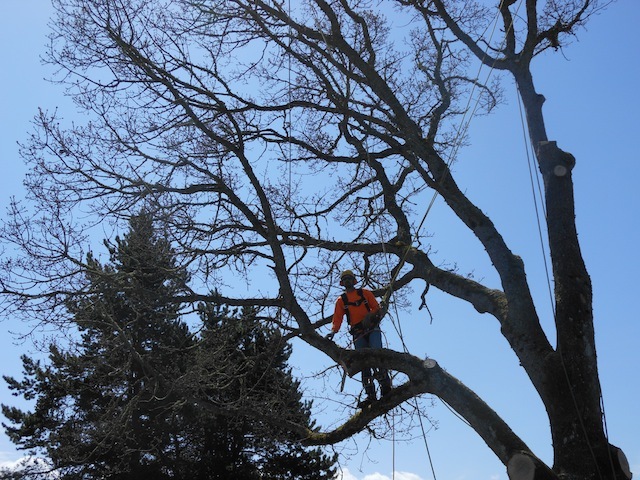 Our family owned and operated company is the perfect choice for tree pruning services in University Place because of our exceptional capabilities and extensive experience. Trees benefit from pruning only when it is done correctly so it pays to hire our experts to prune your trees. Call Hunter's Tree Service when you need tree trimming in University Place. Dial 253-777-1938.